If Pepsi Gets It, Why Not the New York Times, etc? There are times the 68-year long passion play that is the Truth Embargo challenges the limits of absurdity. We know that they know that we know that they know that...........You get the point. This video indirectly promoting the drinking of Pepsi's fine products has now been viewed by 2.3 million potential customers. It may surprise you. In a nontrivial way PRG is in a race with the devil. Get Disclosure before an event much worse than Paris derails the advocacy process for years leaving the world trapped in an old paradigm matrix from which it cannot escape. Time is running out. The status of the Congressional Hearing Initiative can be seen HERE. Much more political media coverage of PRG's Congressional Hearing Initiative and the Rockefeller Initiative is expected in December. The extraterrestrial presence issue could explode into the ongoing presidential campaign at any time. While much progress has been achieved, it now appears that 2016, rather than 2015, will be the year of Disclosure - the greatest world view paradigm shift in human history. 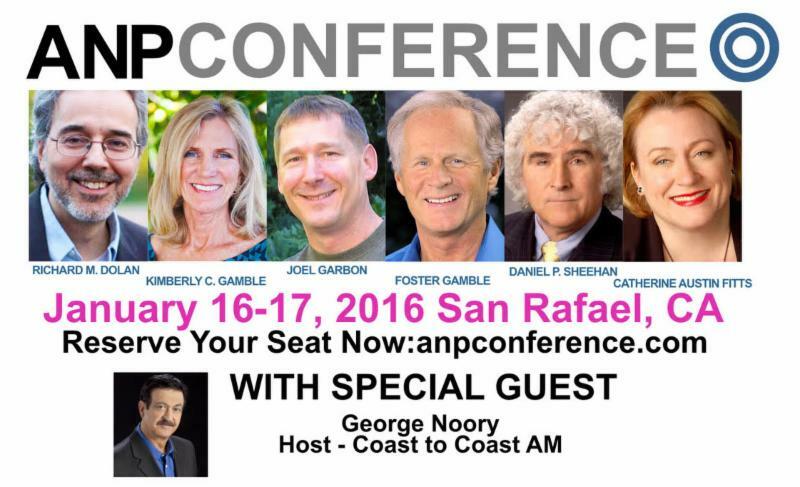 It is fitting an important high level conference is scheduled for January of 2016. Who will be the architects of the new paradigm? What do the citizens of nations want. What do they need? The era of the UFO ended in 1991, and the era of exopolitics began. Now the new paradigm approaches and the real work (real fun?) begins.